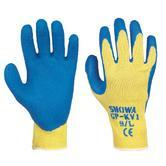 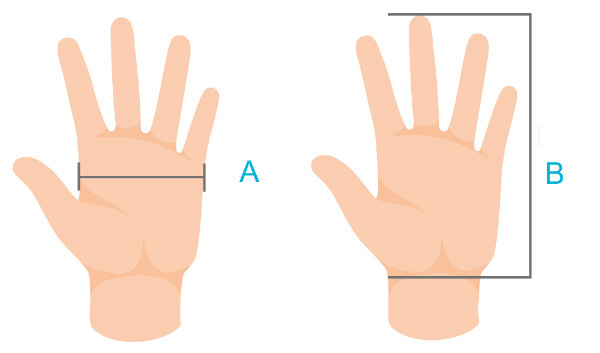 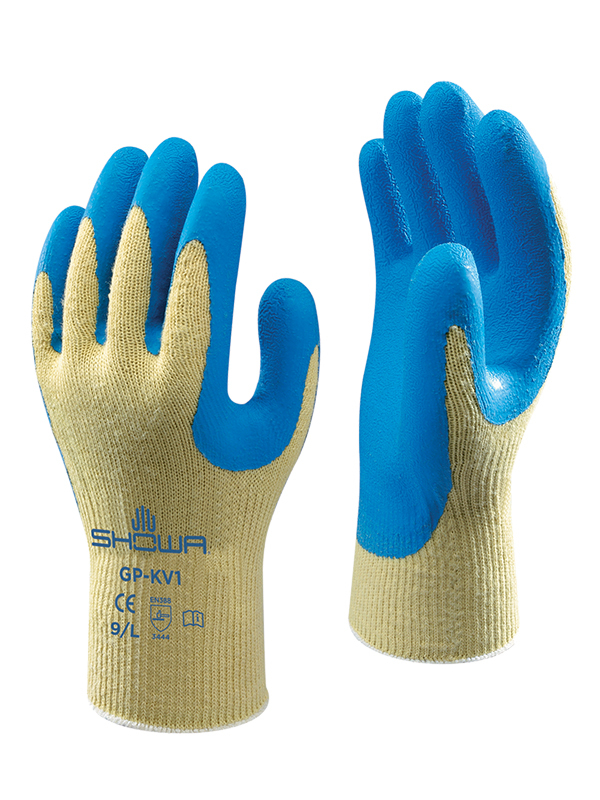 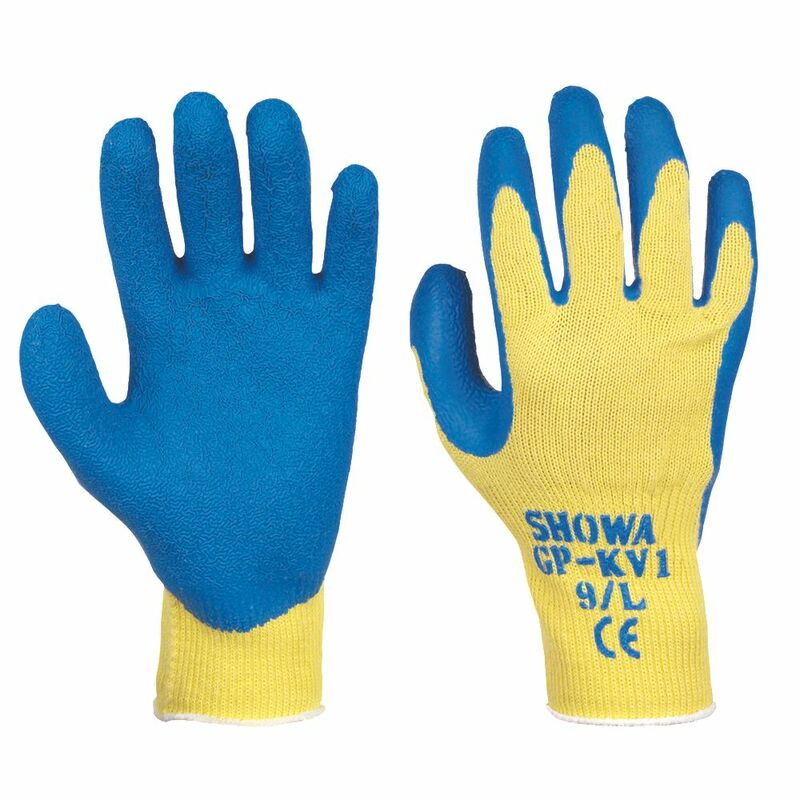 If you cannot find your product from Showa gloves. 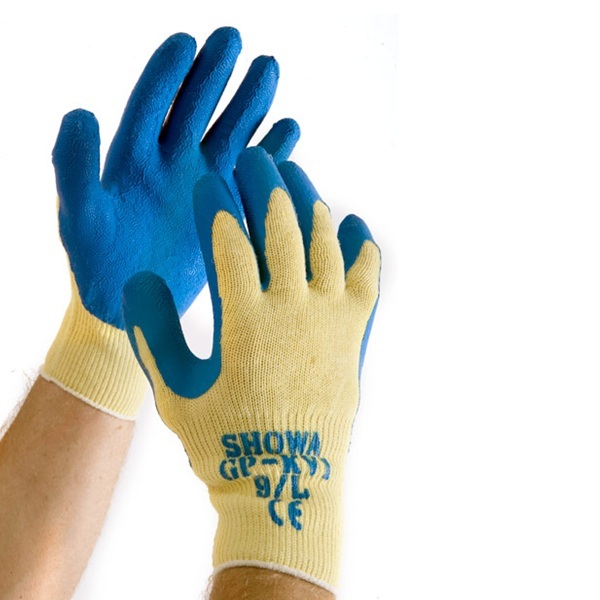 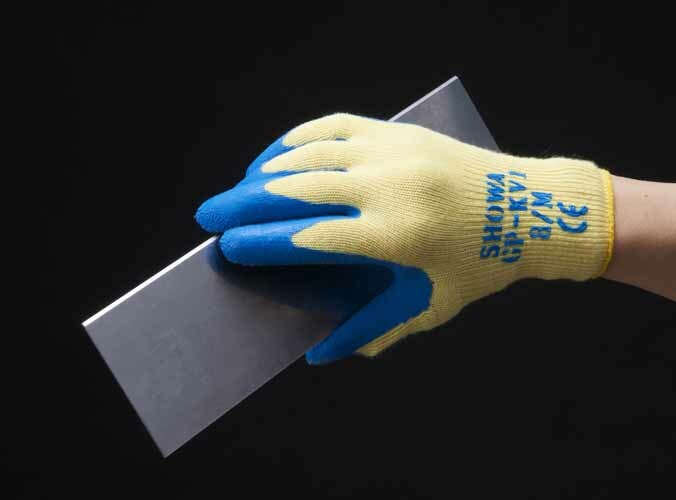 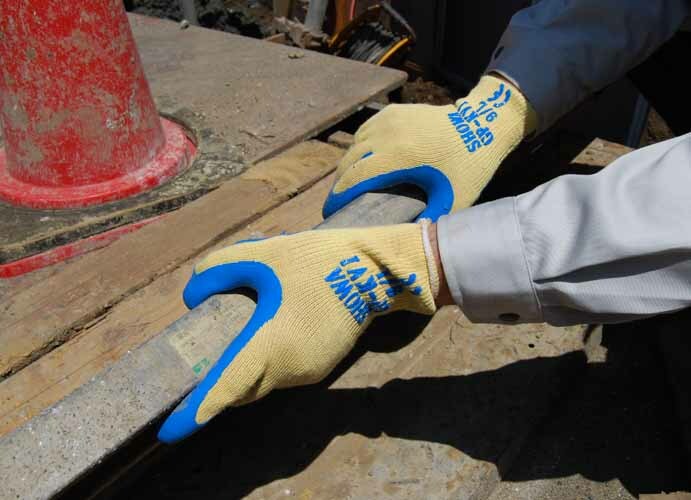 Also you can check for more Gloves here - General Handling Gloves. More safety products - you can check out our Chainsaw Clothing Category.